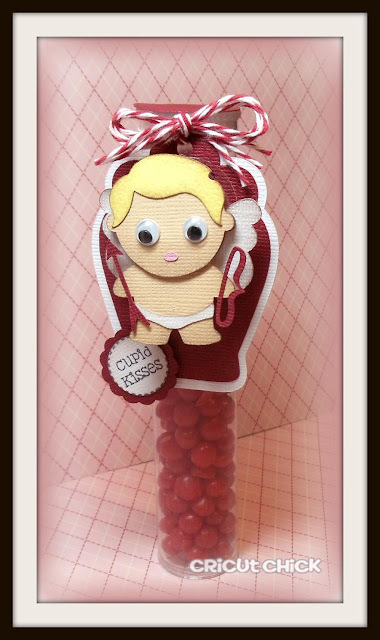 Love the googly Eyes! 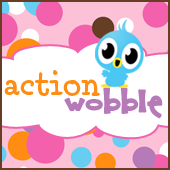 !Whenever Iadd Action wobbles tomy projects I always say "I added an Action Wobble on my project for an additional touch of CUTENESS! Oh how cute is that little guy..